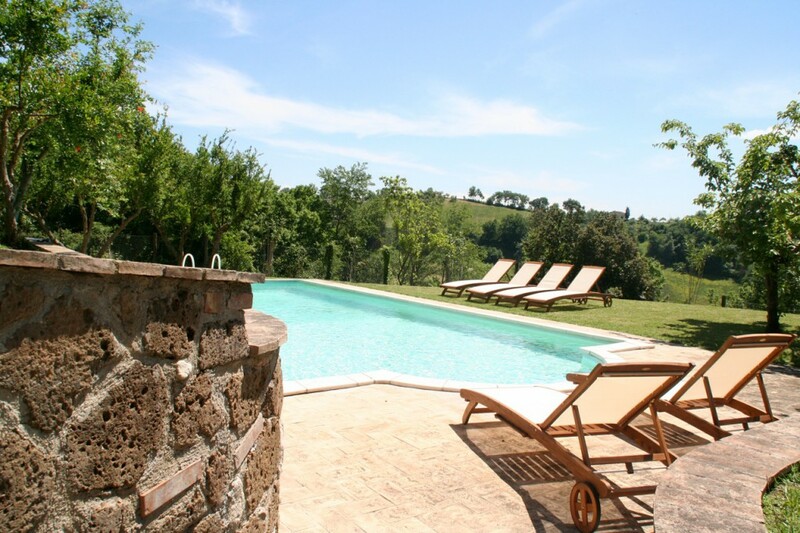 The views across the garden and pool offer a tranquil environment. 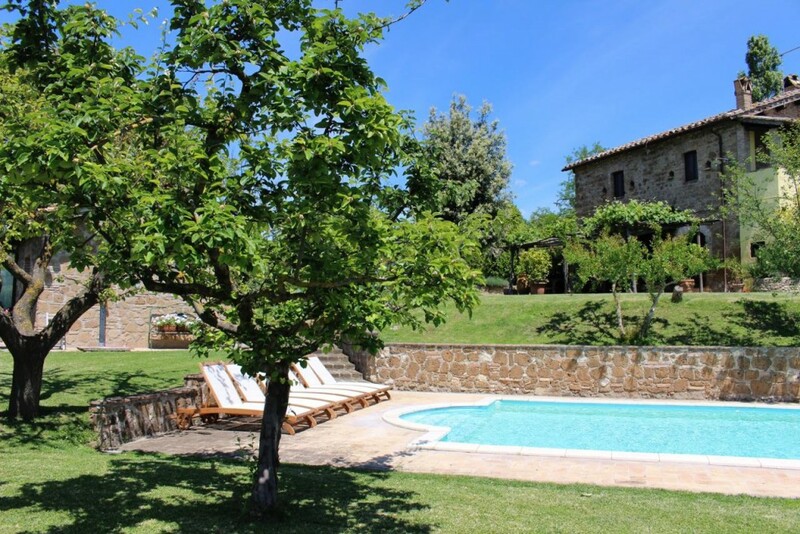 The modern and private pool (6 x 14 m), has stunning views over Sabin hills, surrounded by pomegranate, abricot, cherry and quince-trees, a terrace with deckchairs and an outdoor solar-shower. Swim a few lengths every morning, teach the children to swim or let them splash around and burn up all that youthful energy. The pool is cleaned 3 times per week. The landscaped garden with barbeque, trampoline including safety net and outdoor table tennis offer endless entertainment for families.